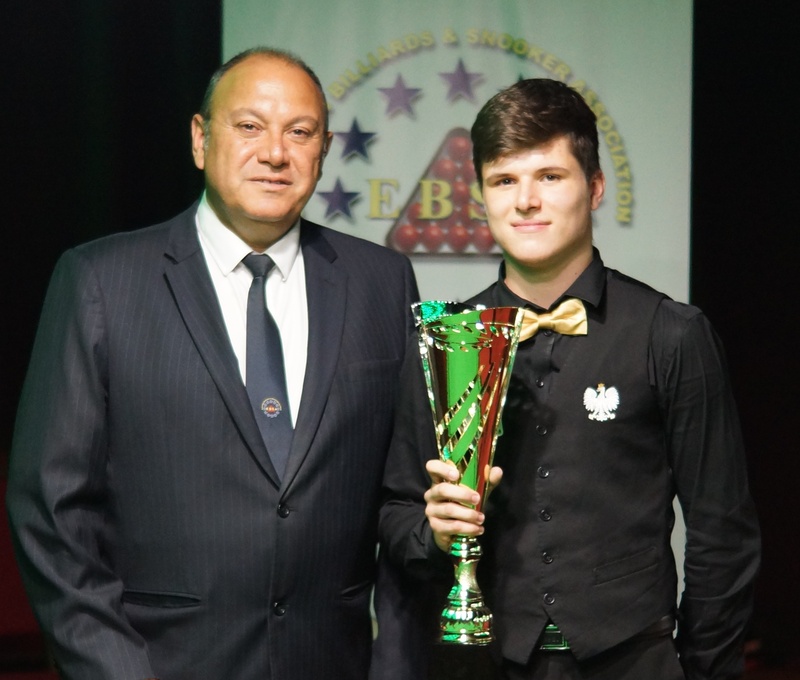 The European Billiards & Snooker Coaching Academy offers students and Coaches from across Europe the opportunity to receive professional training and coaching from EBSA Qualified Coaches or to train and become a EBSA Coach. 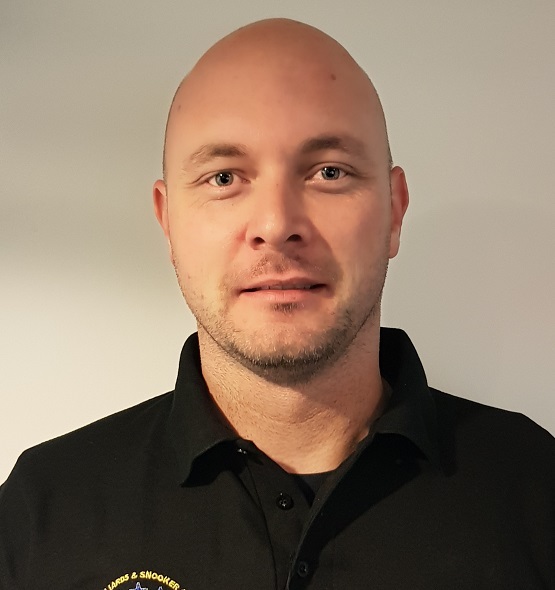 The goal for the EBSA Coaching Academy is to develop a team of EBSA Coaches in all the European Countries to grow the game all across Europe. 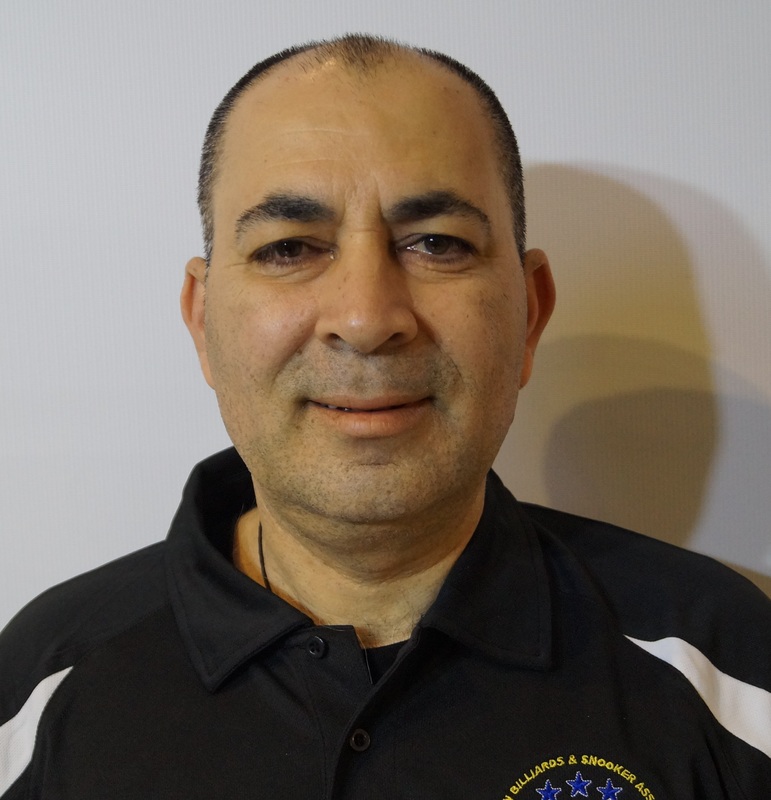 If you would like to become a EBSA Coach you must first contact your own national body and ask them to nominate you by writing to the EBSA to attend training to become an official EBSA. PJ will then contact you to arrange a date and venue for you to do the course in Ireland or in your own Country. 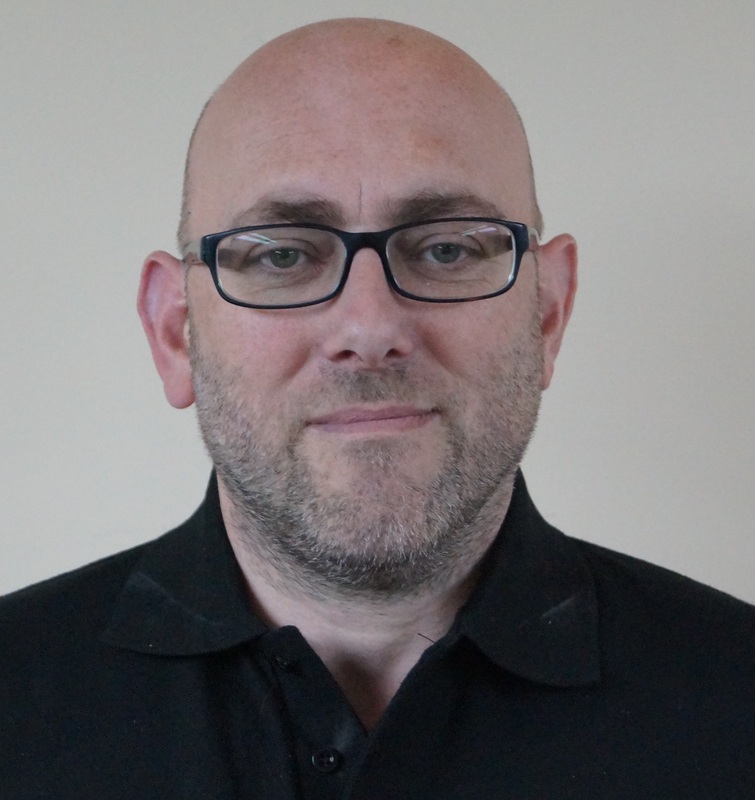 Profile : PJ is the Head of EBSA Coaching and the Republic Of Ireland National Snooker Coach. 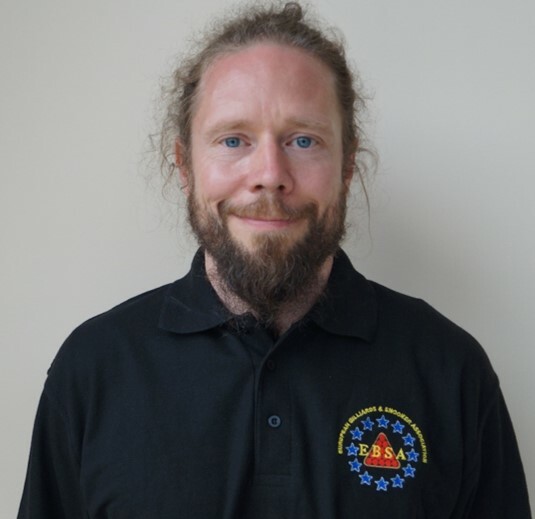 PJ is also a World Snooker Coach and coaches all over Europe and Asia. 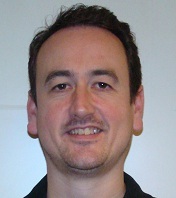 In 2013 PJ has coached in Austria, Israel, Belgium, Czech Republic, India and UAE. 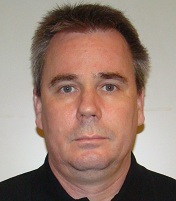 PJ Nolan has over 20 years of coaching experience. 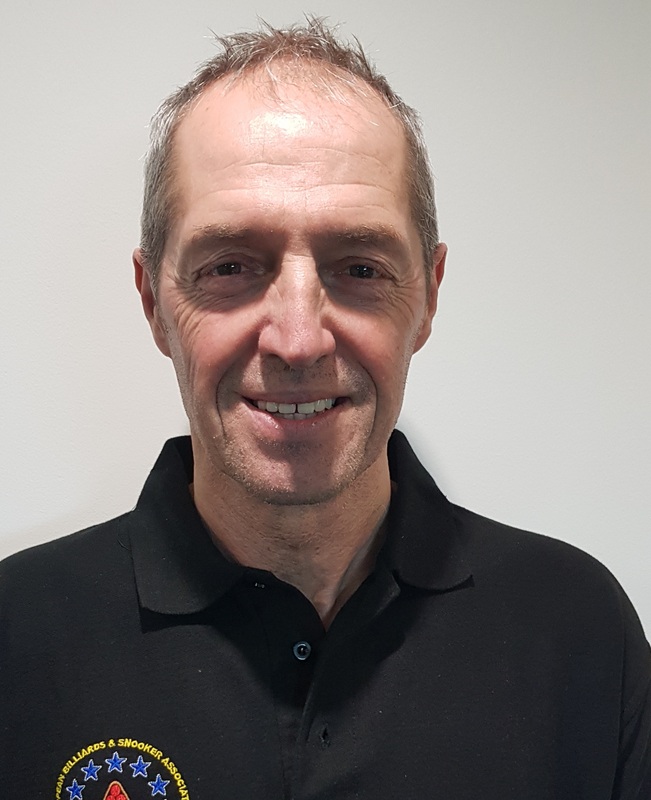 He has worked all across the world in his roles of National Coach to the Republic Of Ireland and to Qatar in the Middle East. 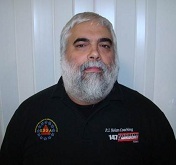 PJ trains and guides the team of EBSA Coaches and qualifies the new coaches. 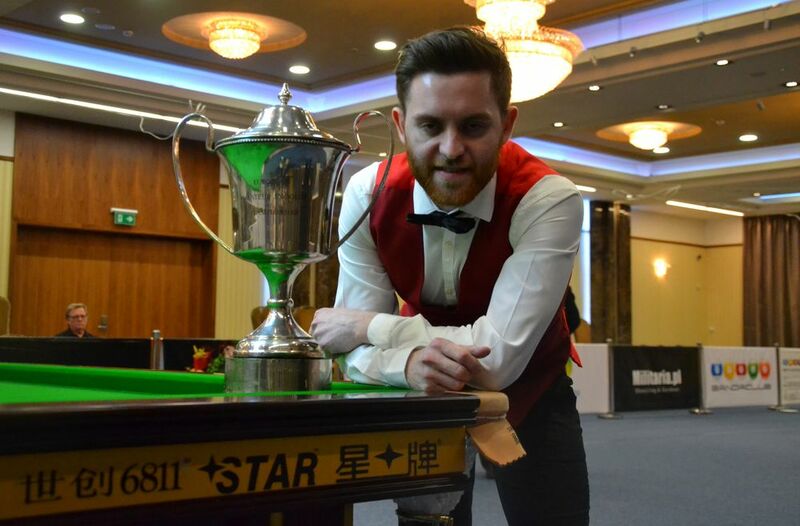 He also holds Cue Zones at all EBSA Snooker Championships. 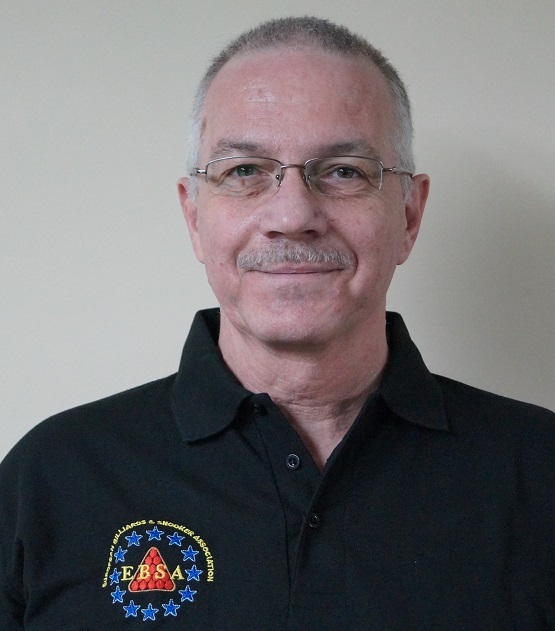 Since 2015 I have been coaching in my home town Plovdiv Bulgaria, playng Carom 30 years and snooker 12 years . Now I run a snooker club “Utopia” where I coach on all ages and levels. 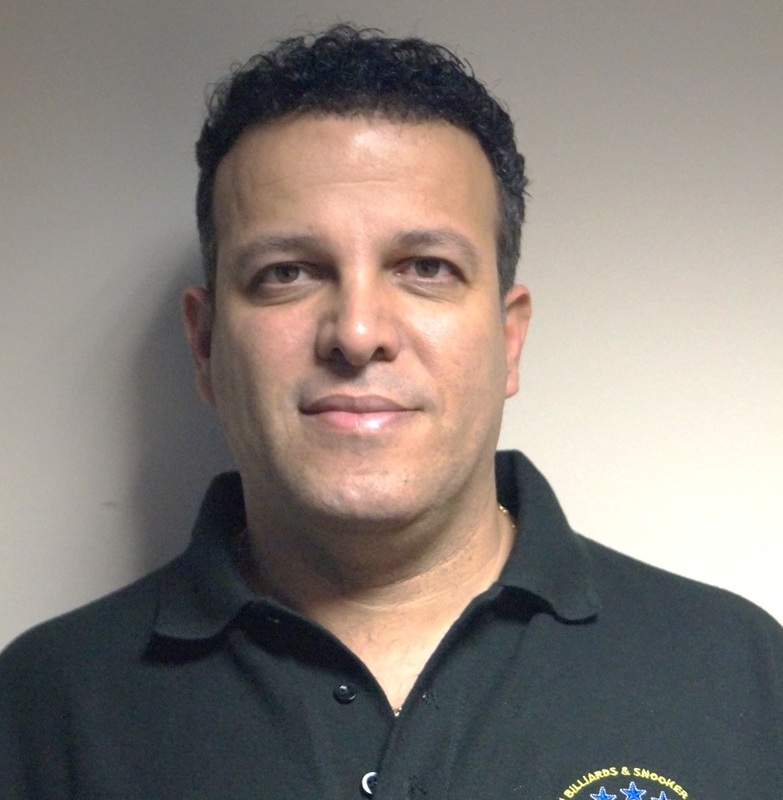 In 2012 I passed the examinations of new class 3 EBSA referees. 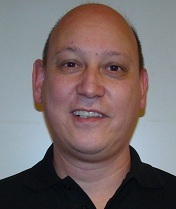 I have been involved in snooker and pool since 1991. I run a big snooker and pool club “Shooters” in my home town Plovdiv where I give lessons to everybody who loves the sport. I watched snooker for the first time in the early nineties (91-92) and has ever been inspired by Steve and Jimmy. 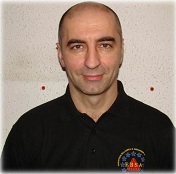 Owner of Snooker Club MASTERS Kyustendil since 2011. 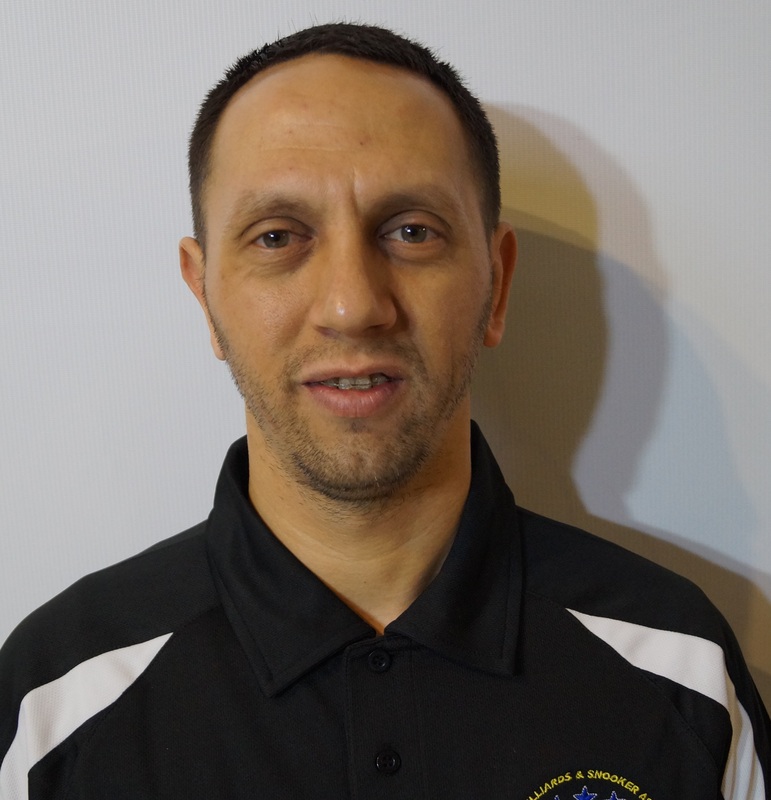 I learnt a lot from EBSA ASSISTANT HEAD COACH Bratislav. I had a number of talented young students. 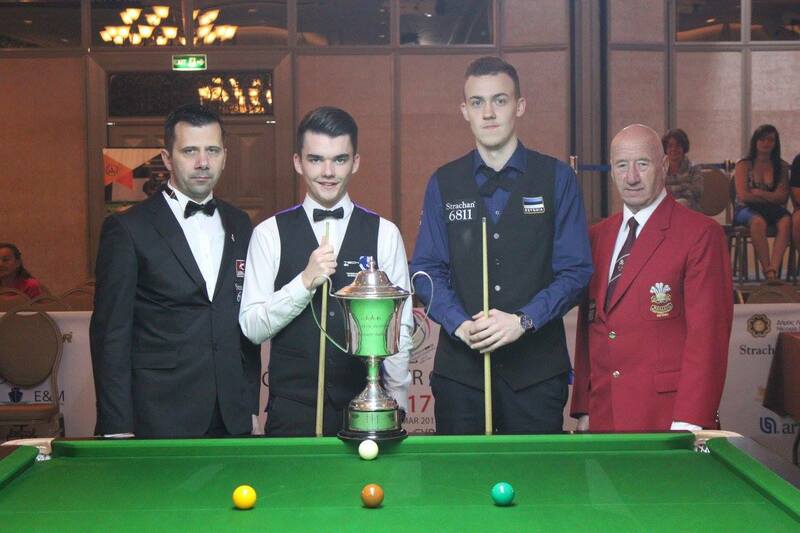 I’m proud of working to make snooker popular in Bulgaria. 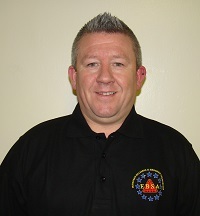 Class 1 Referee, World Snooker B Band Referee. 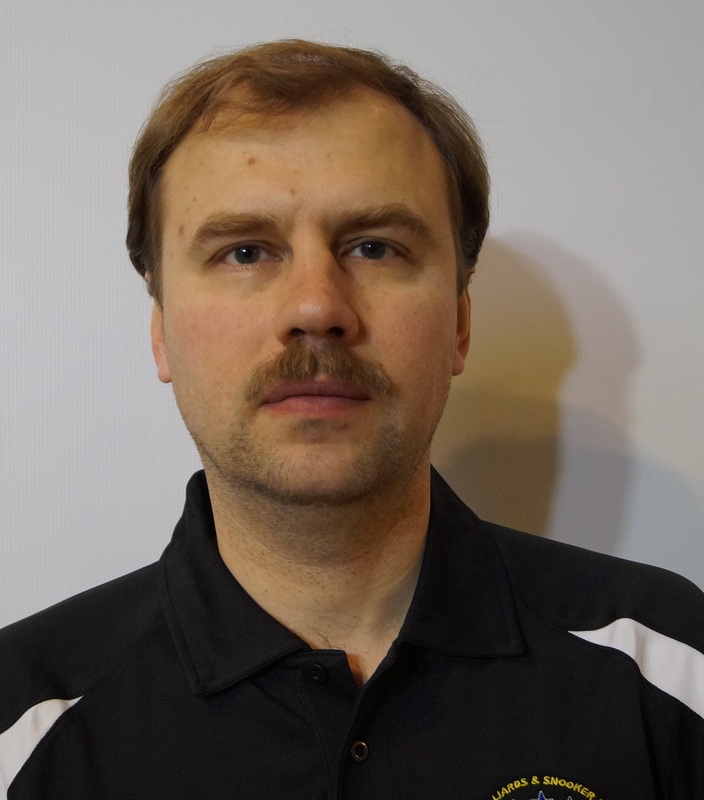 Tomas Kejla is the Czech National snooker coach. 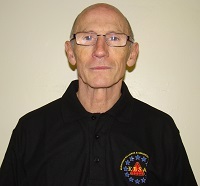 He has coached players for more than 5 years in all levels. 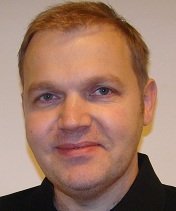 He coaches czech juniors national team and has Snooker Academy. Tomas works on Eurosport like head snooker commentator now. 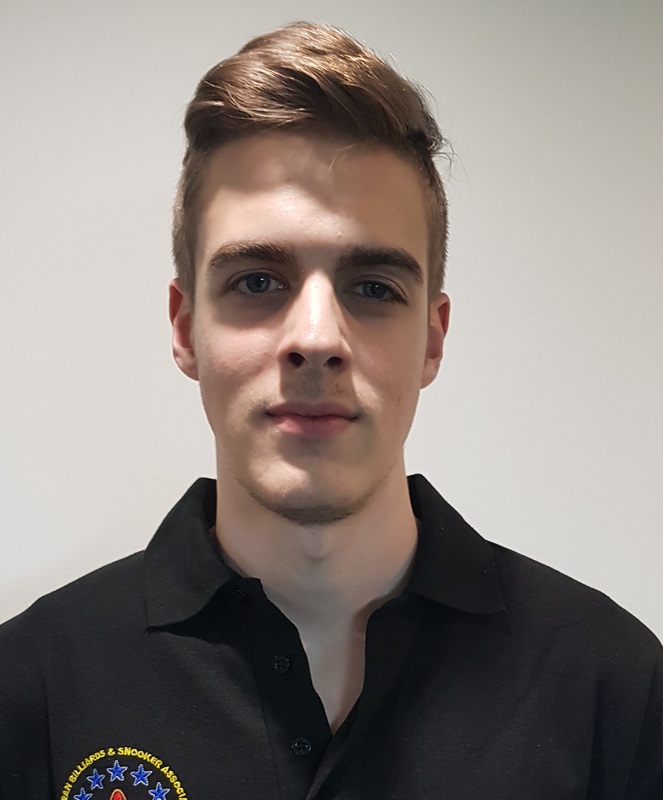 Tom was one of the czech best players – participated on ECH 2007 and 2008. 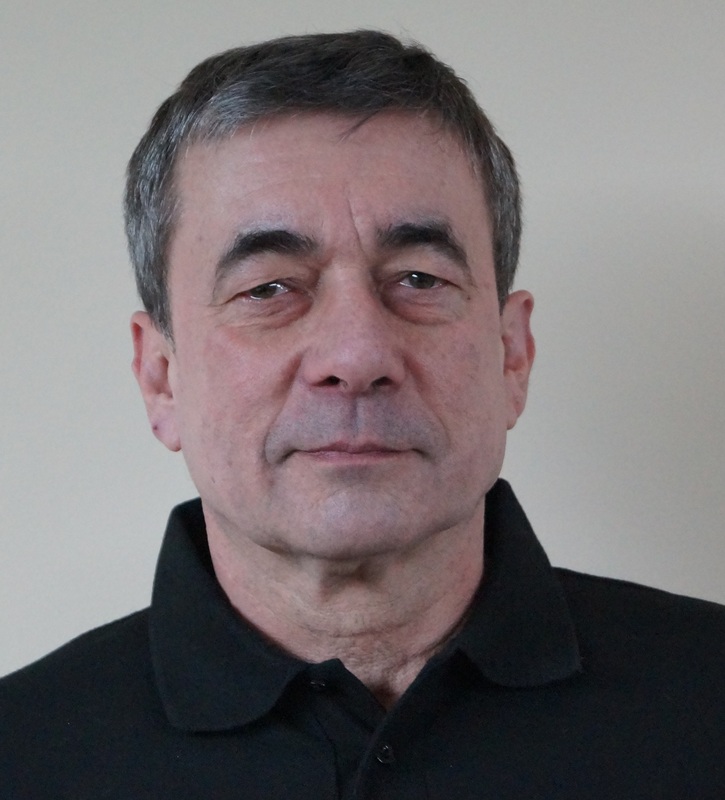 He stopped playing to give all to coaching and improving czech and slovak snooker players. He is delighted to be E.B.S.A. snooker coach. 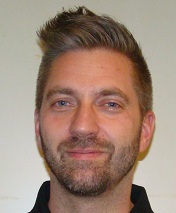 My name is Henry Heijting. I discovered the game of snooker in the early nineties. I played for many years all kind of local tournaments. 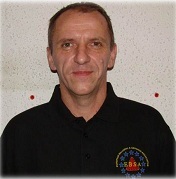 In 2005 starting to be a referee and I am now active as a WSA referee on the European tour. 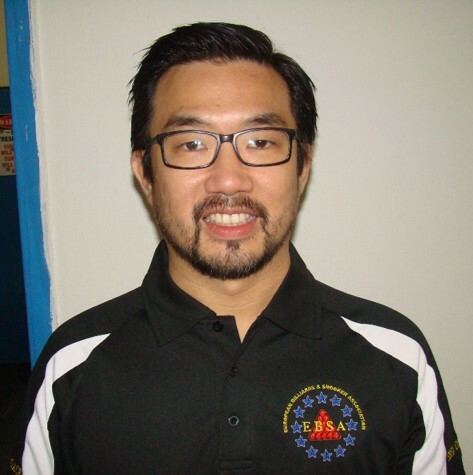 Since January 2014 I am also a EBSA coach. 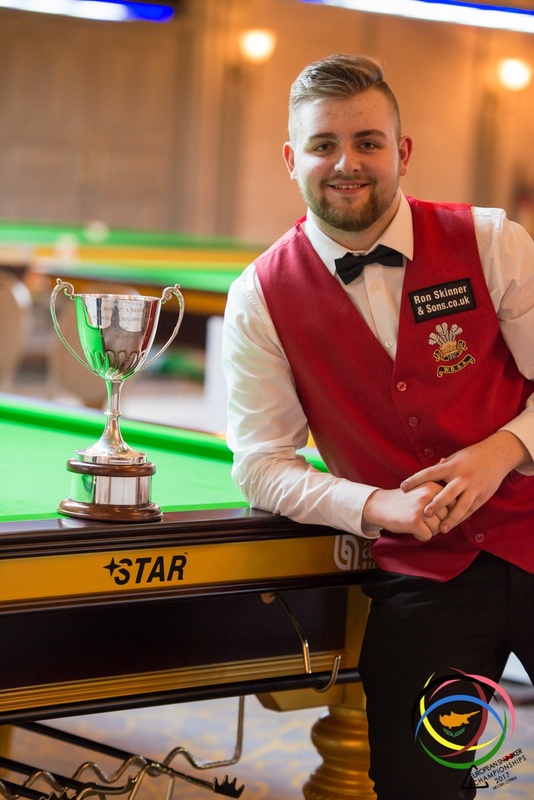 I have experienced all kind of aspects within this lovely game of snooker and I like to share this information to grow the game. Manon first watched snooker on a black and white screen. She played several ball sports but got addicted in 1992 to snooker. 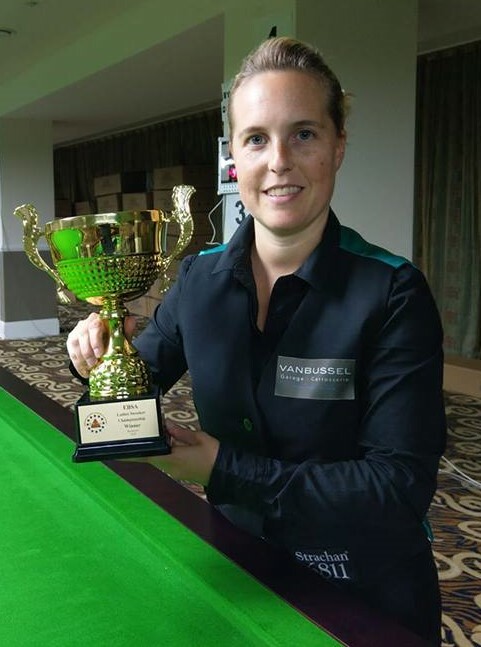 In 1995, 2000 and 2014 she has won the Dutch Ladies Championships and she has won the Dutch Ladies Ranking several times. Her best achievement is when she came in 5th at the European Championships in 1999 in Enschede (Holland). She regularly participates in European and World Championships. She already coached volleyball youth players for a couple of years. 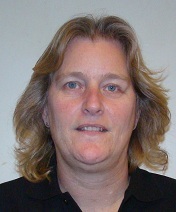 Furthermore she is a member of the Federal Council of the KNBB (Royal Dutch Billiards Association). 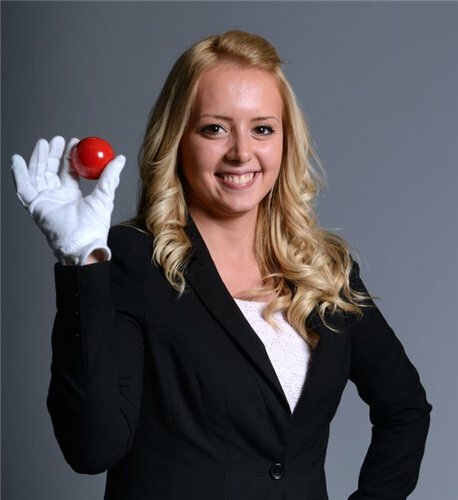 As a coach she wants to enlarge interest in Dutch snooker in general and bring Dutch snooker to a higher level, especially with the youth. 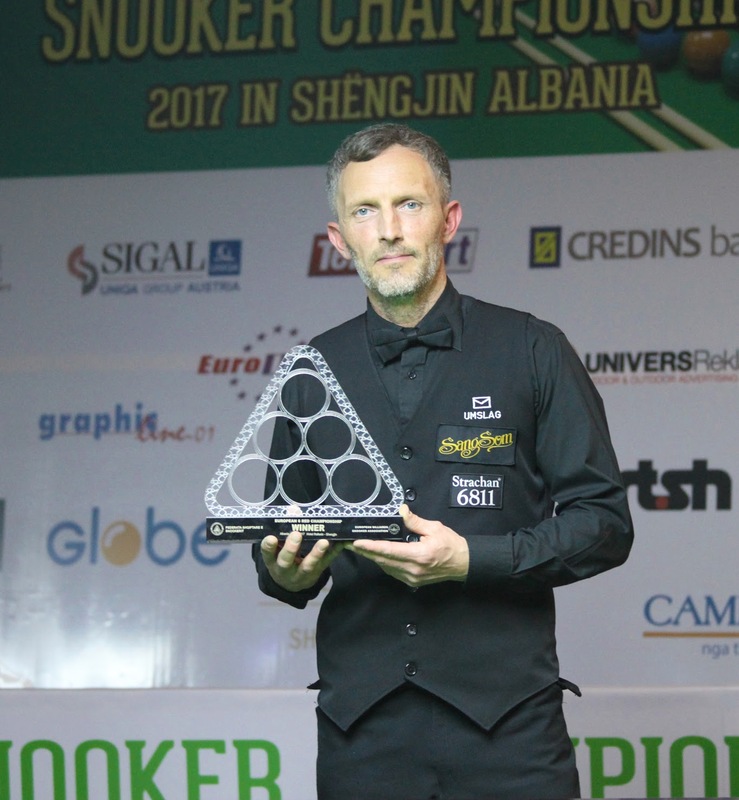 Corné Kuijpers has been playing snooker since 1992. 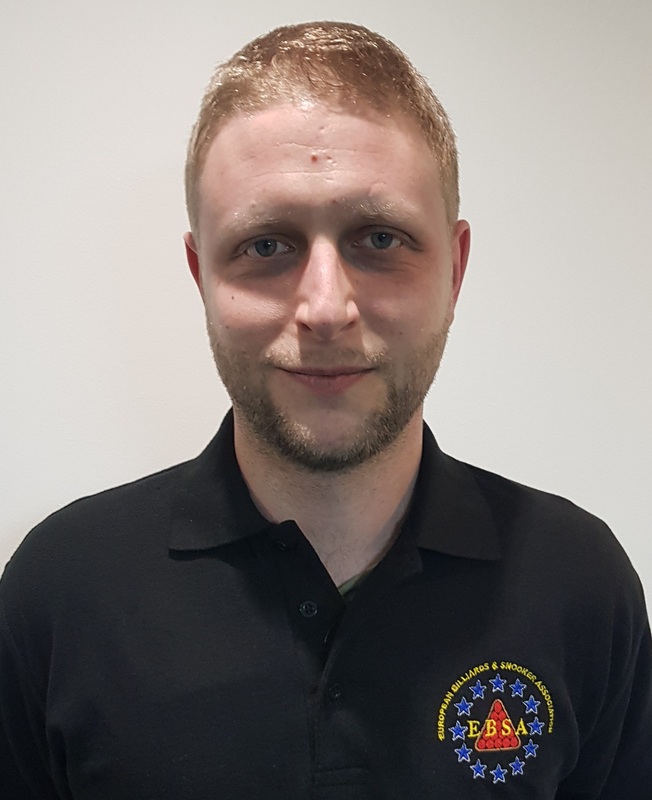 At the moment he is Team-Captain for the head league snooker team in the Netherlands for his home-base “Snooker Centre de Pompadour” in Breda. 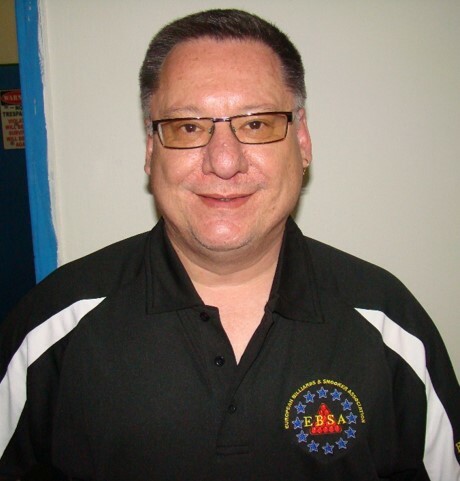 He has been selected by KNBB to be the Coach for the ‘European under-21 Snooker Championship” in Romania. 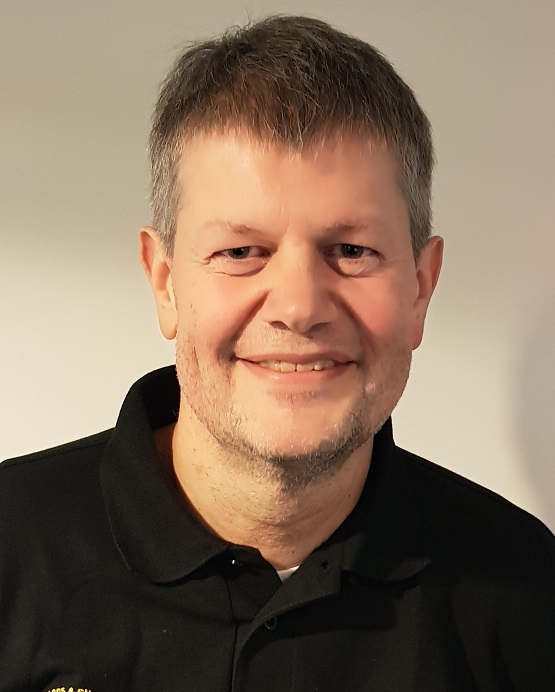 He is honored to get this chance and will certainly help to develop the snooker game more in the Netherlands.Further on he is the official KNBB Snooker Photographer and did photograph at the PTC’s in Antwerp and Rotterdam. 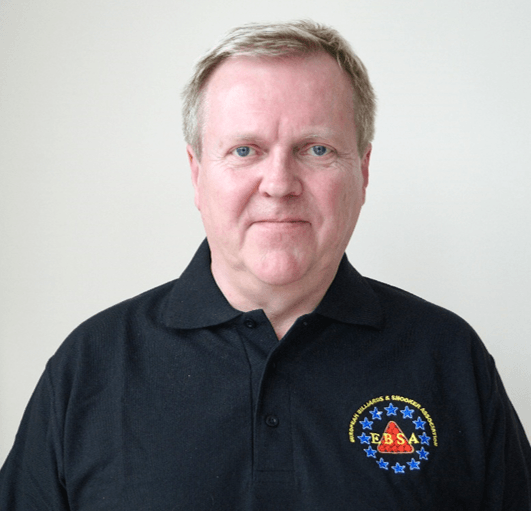 Joris Maas has been developing his own snooker en pool game since 1994. 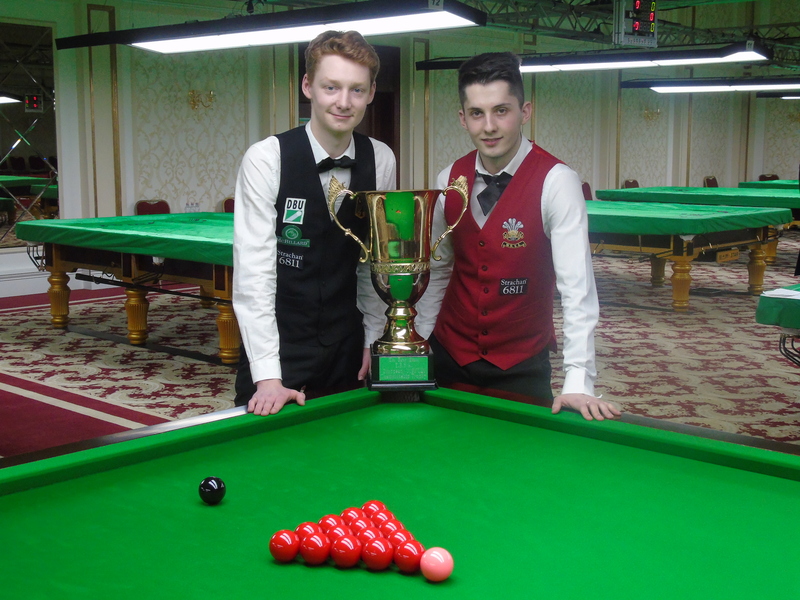 In this 20 years he has gradually self-improved his skills reaching an international amateur standard. 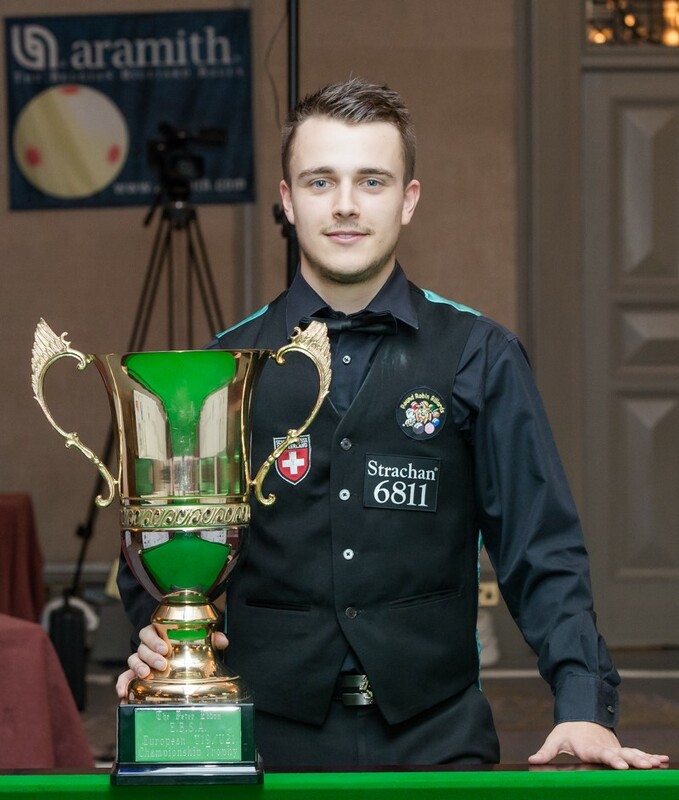 Joris has won Dutch championships in snooker as well as pool and he represents Holland in international events. From his home base “Snookercentrum De Dieze” he has been coaching some Dutch snooker and pool players for a few years now. 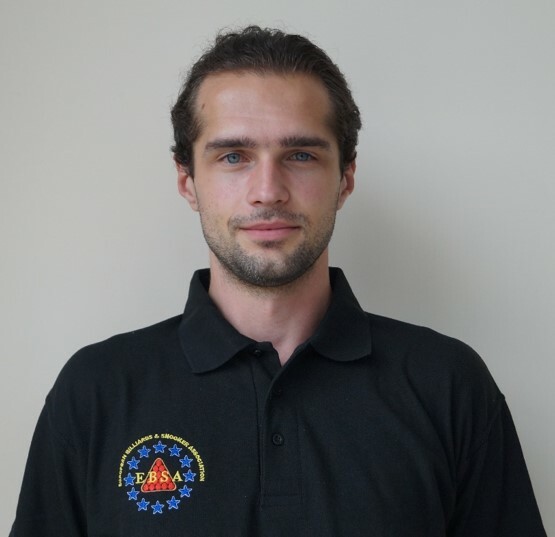 In 2014 Joris received the official EBSA coaching certificate. 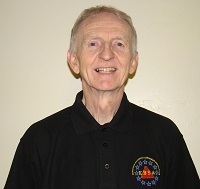 André Stadt started snooker in 1989. Before his snooker career, he played carom on his fathers’ billiard for 7 years. In the ‘90ths was André 3 times club champion (150 members) and he won some small tournaments in the Netherlands. 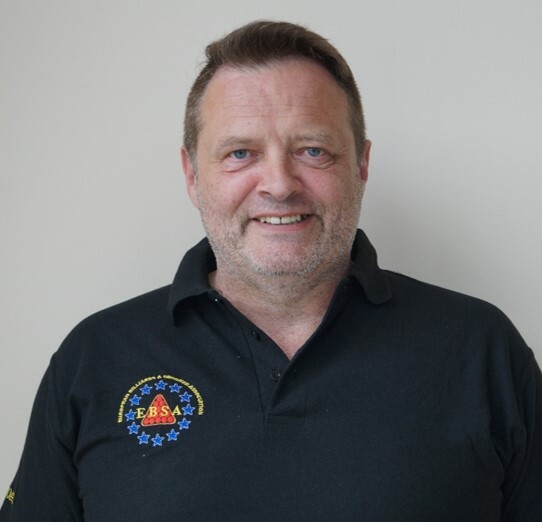 In January 2014 he followed the EBSA snooker coach course by PJ Nolan with 7 other dedicated snooker players and started snookercoach.nl! 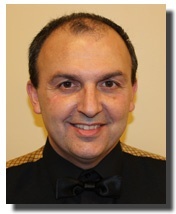 My Name is Nelson Baptista and I am full time snooker coach in Portugal. 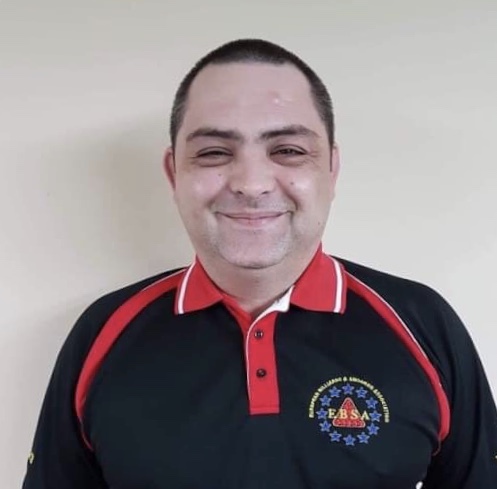 For more than 15 years I have grow as player and coach, and I now I have created the first snooker academy in Portugal, coaching people at all ages and levels. 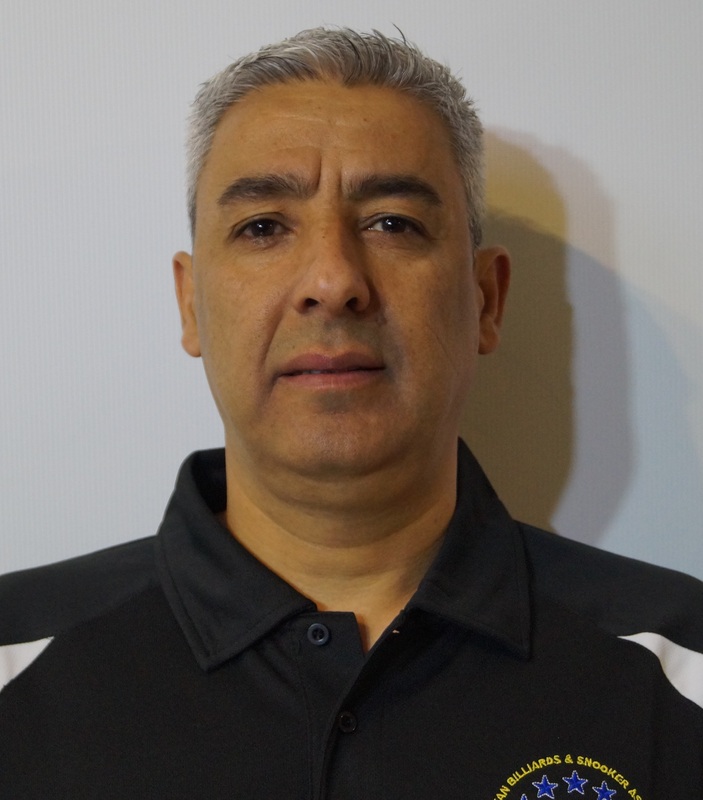 I am now very proud to be an official EBSA Coach making the difference and helping to develop the game in Portugal. 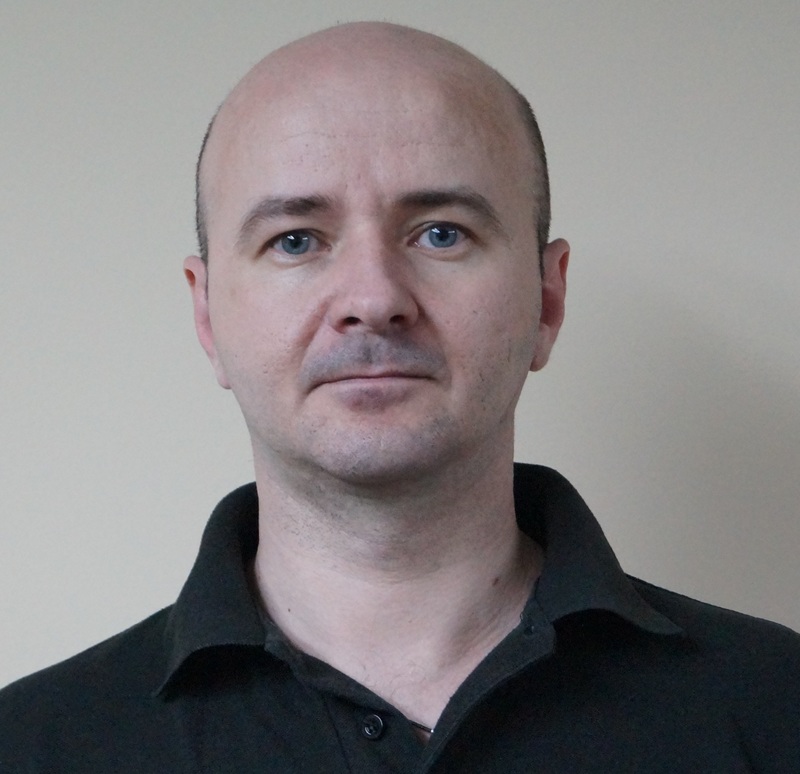 My name is Piotr Murat and I am a snooker coach in the Poland. 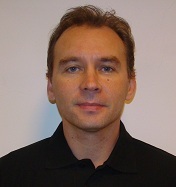 I am a graduate The Academy of Physical Education in Warsaw in 1992. 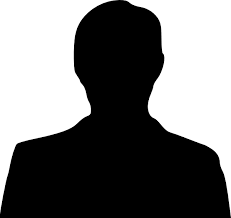 As a young man I practised football and athletics – 100m and long jump. I have been playing snooker since 2002. From 2005 I play in tournaments in Poland. In 2009 I took 2nd place in Polish Club Masters Championship. In 2012 I was first in Polish Championship over 40 ( Polish Masters ). I have been successful in many local tournaments. Since November 2011 I have been the Coach of Polish Ladies National Team. 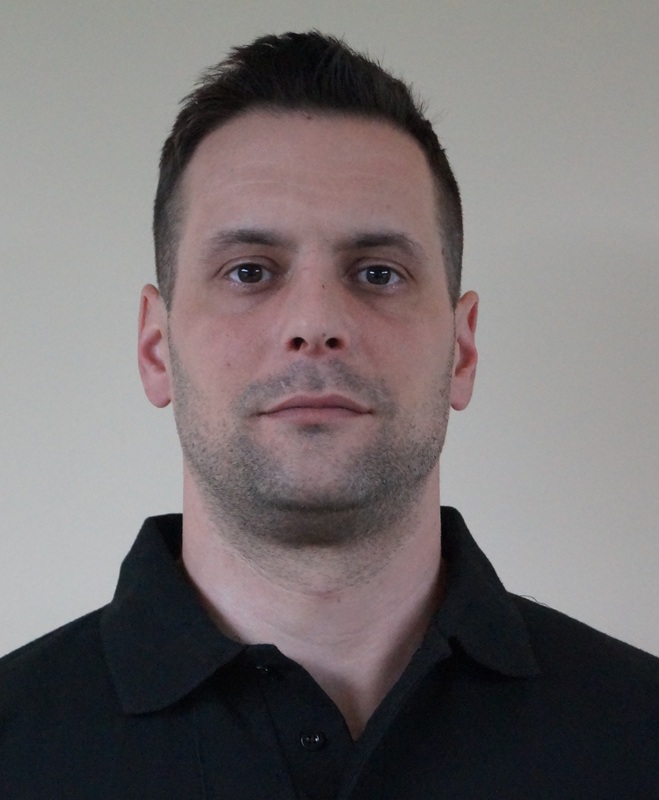 My name is Marek Zubrzycki and I am a professional snooker coach in Poland. It has been my discipline for nearly 20 years of professional player career and for 10 years as a coach. 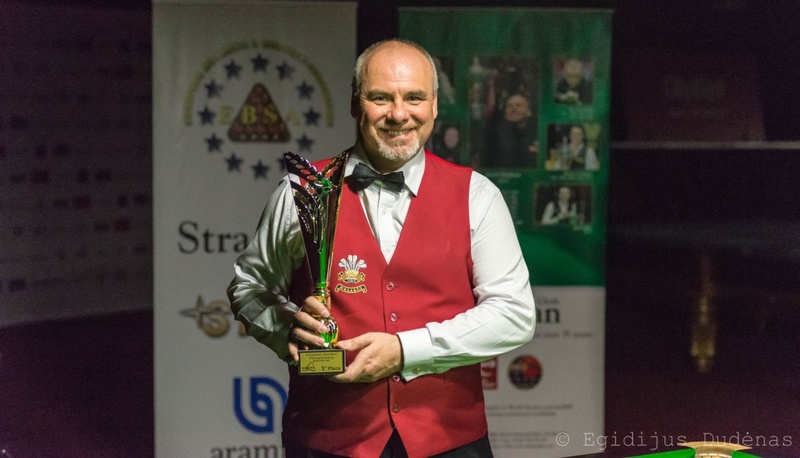 Throughout my career I enjoyed many triumphs (most notably I became the Team Champion of Poland in 2002 and Vice Champion of Poland in 2008), winning top places in various tournaments of Polish Open Snooker Ranking. This gave me valuable experience that I am now able to pass onto aspiring adepts of snooker. 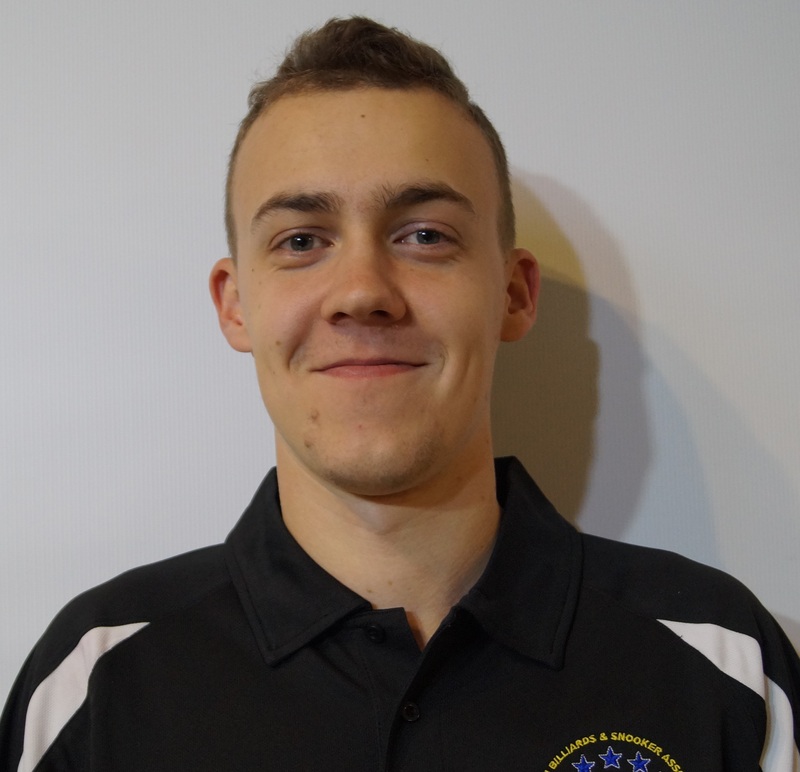 I am now very proud to be an official EBSA Coach and together we can develop more champions all across Europe. 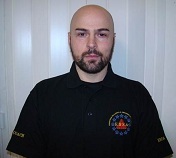 Aram Bernaus started to coach in 2010. At the begining he only coached blackball poll players. 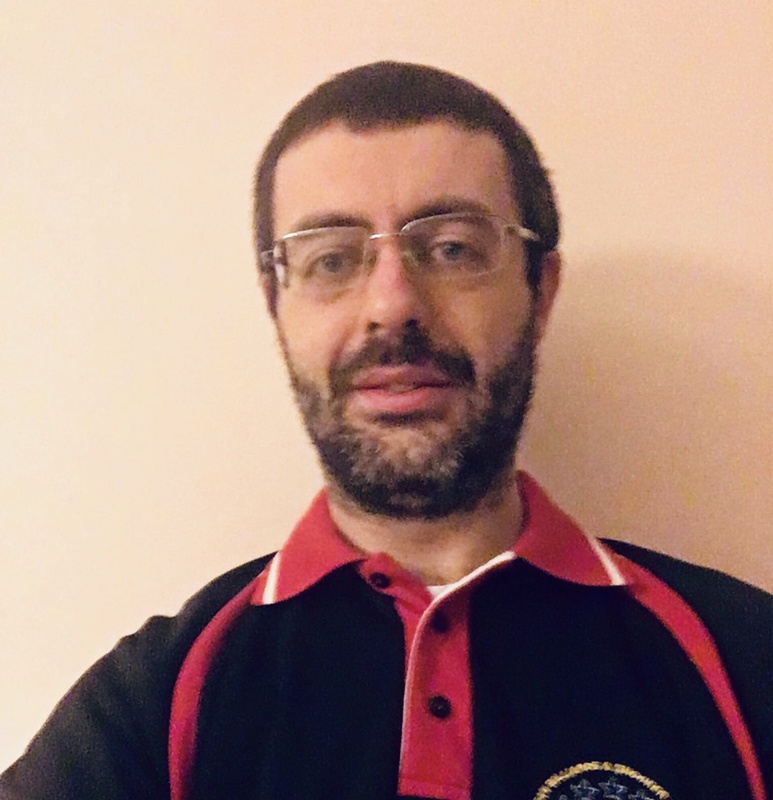 After the EBSA snooker coach course he started to coach snooker players as well as the top blackball pool players in Spain. 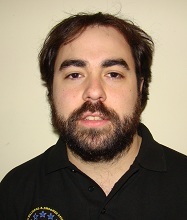 He created the Blackballfarm his own place to coach in Spain in 2013. He believes it is now time to imrpove all the knowledge of the spanish players. 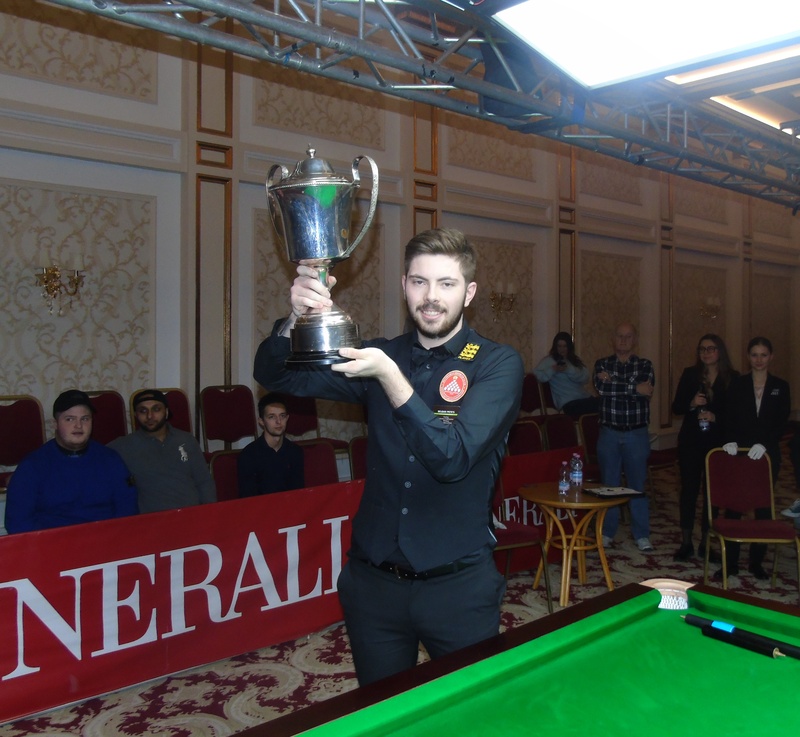 In 2009, Ander created snooker147blog.com, a blog to keep Spanish fans informed in their mother tongue, which soon became the leading snooker site in the country. 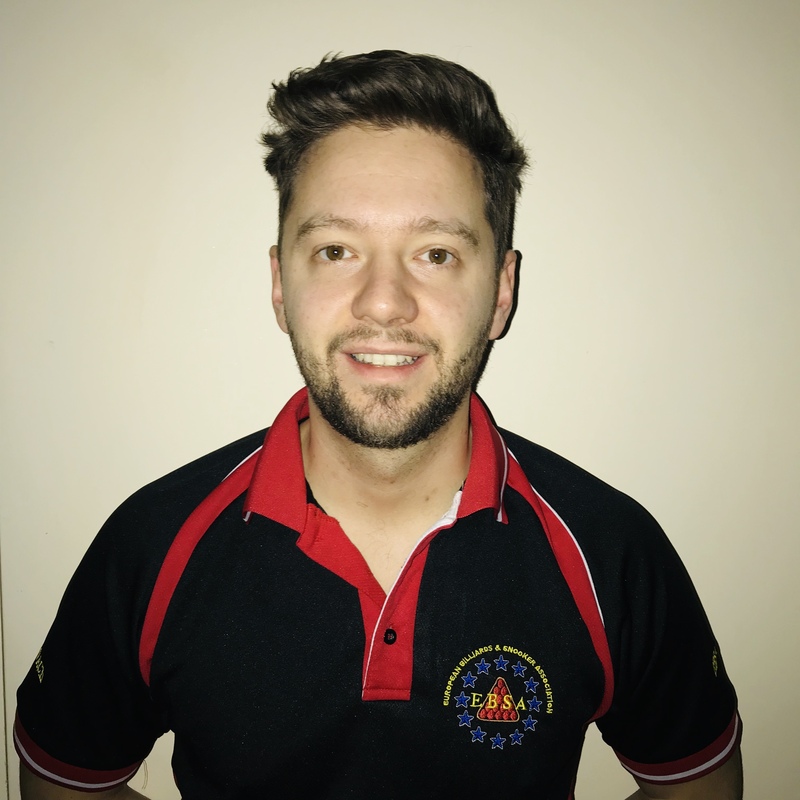 His interest in snooker kept growing and in 2013 he qualified as an EBSA Coach under the guidance of PJ Nolan and started working as a full-time snooker coach. 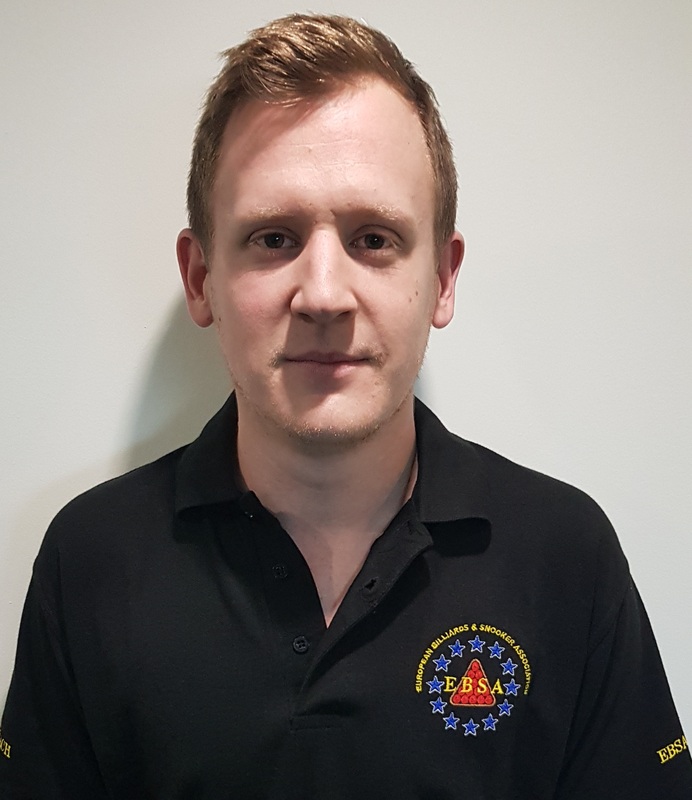 After a couple of months, he has already coached players from different ages and levels and is looking forward to develop snooker in Spain to create future stars. 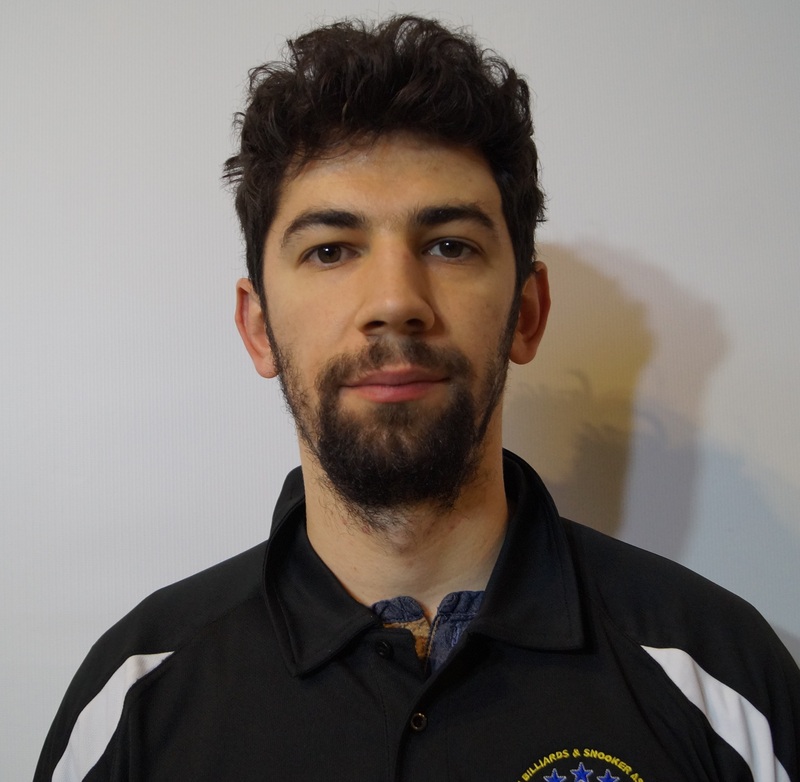 Shachar Ruberg is the youngest qualified EBSA Coach. 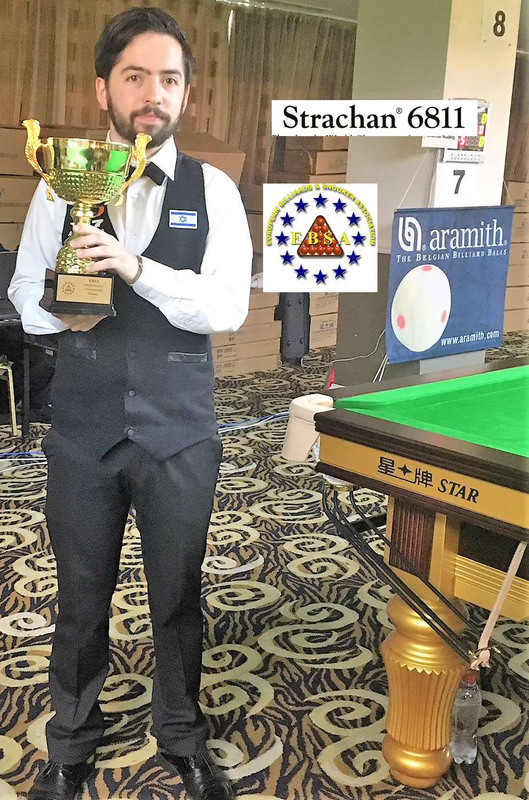 Shachar is one of the leading junior players in the World. Shachar has won the Isreal National Championship along with a number of Interntional titles in Europe. 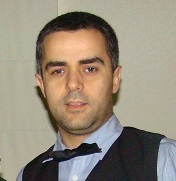 Shachar was part of the Isreal team which reached the 2012 EBSA Team Championship final. 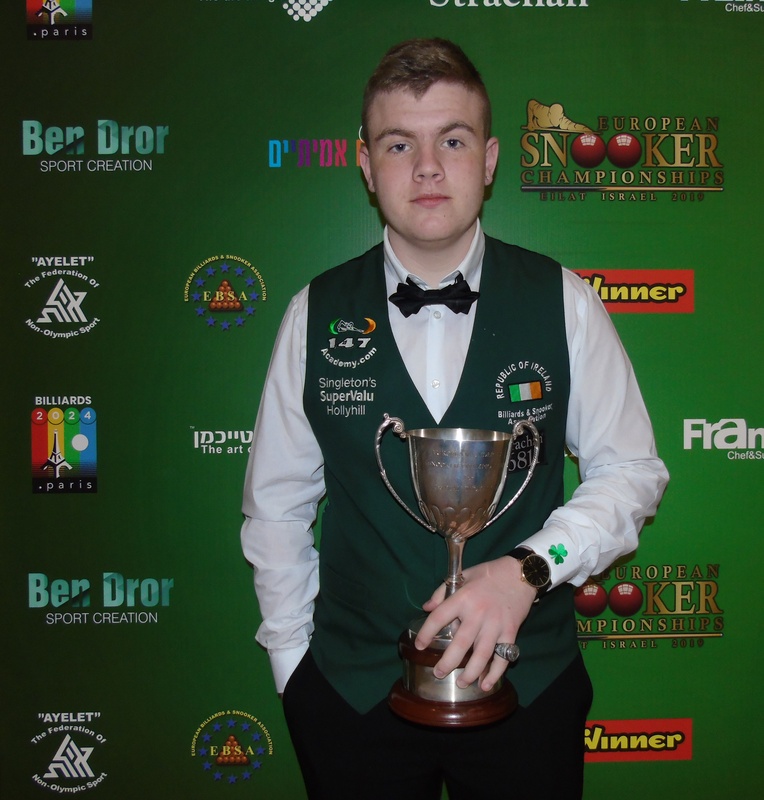 He has reached the last 16 of the 2013 EBSA Championship in Poland. 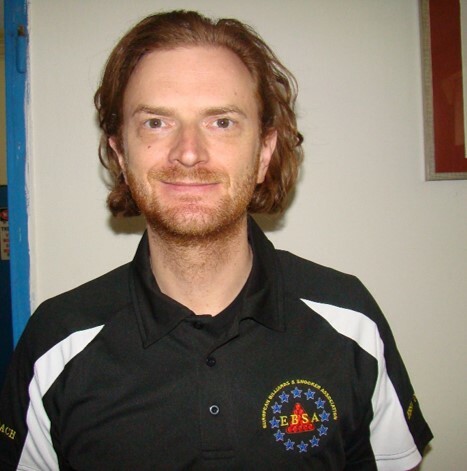 Duncan is one of the top Snooker players in Malta and he is very interested in building up the game in Malta. 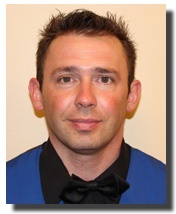 Duncan has won the 2004 EBSA European Team Snooker Championship and is a 2 time winner of Malta Snooker Championship. His Highest breaks in Practice is 147 and in Tournament it is 143. 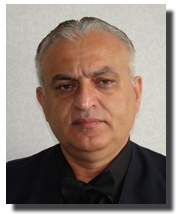 Yakov Shashuashvili is the Israel National Snooker Coach. 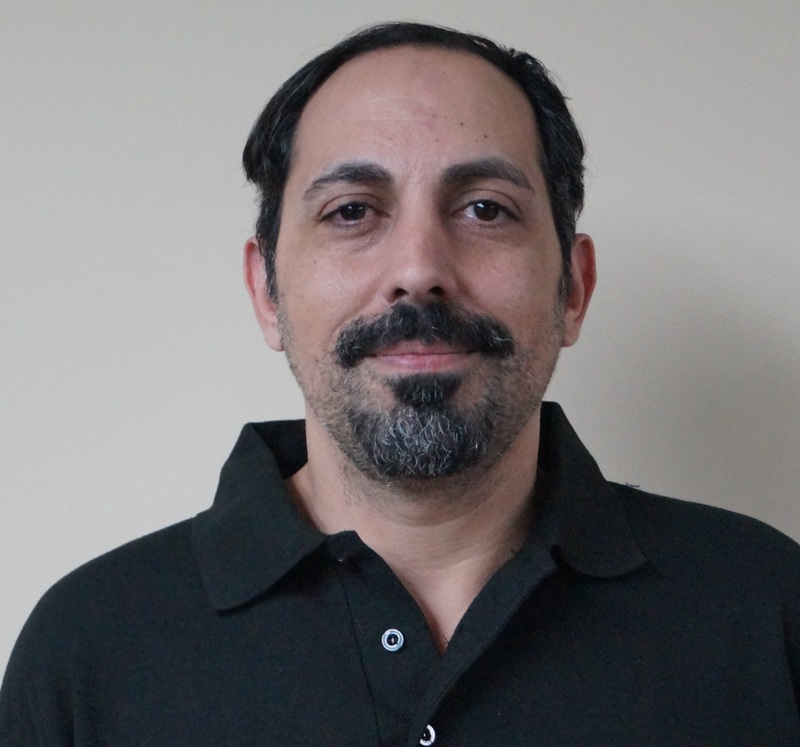 He has coached and trained Israeli teams for several years in all categories. He graduated with Wayne and Terry Griffiths in the Matchroom in Wales. 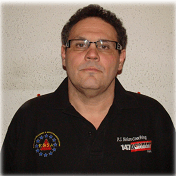 He has participates in International competitions over the years for Israel in Men and Masters Snooker Championships. 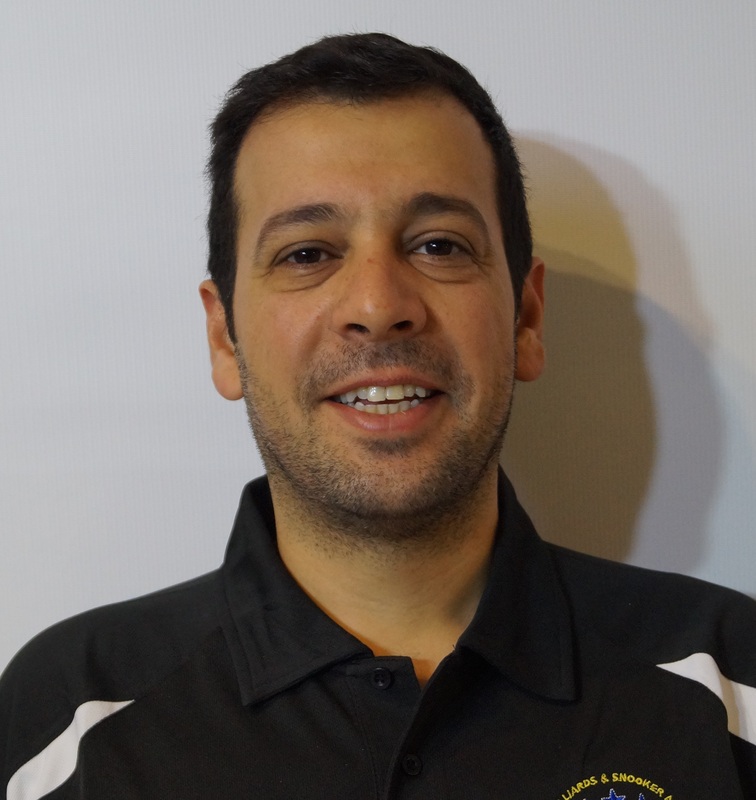 He was the coach of the Israeli National Team who reached the European Team Championship Final in Bulgaria. He was presented with Sports Coach of the Year Award in Israel for this achievement. 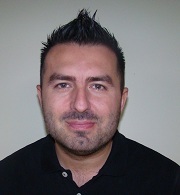 Dragos is the National Snooker Coach in Romania and is based in the National Snooker Centre in Romania. In 2004 Dragos was presented The Great Medal of Sport – 1st class for the great contributions in promoting the imagine of Romania in the world of sport. 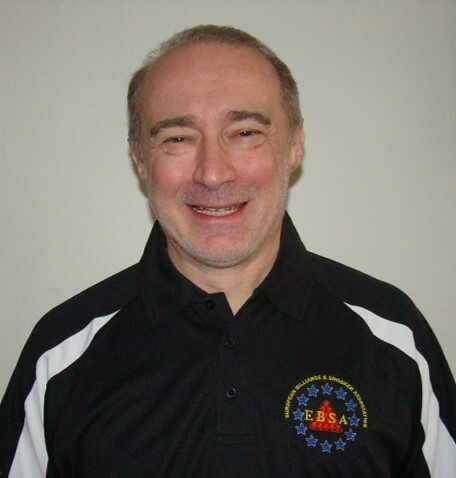 Dragos played professional Football in the Romanian League and had a glittering career in Karate coaching Romania to International glory in European and World Championships winning 67 golds. 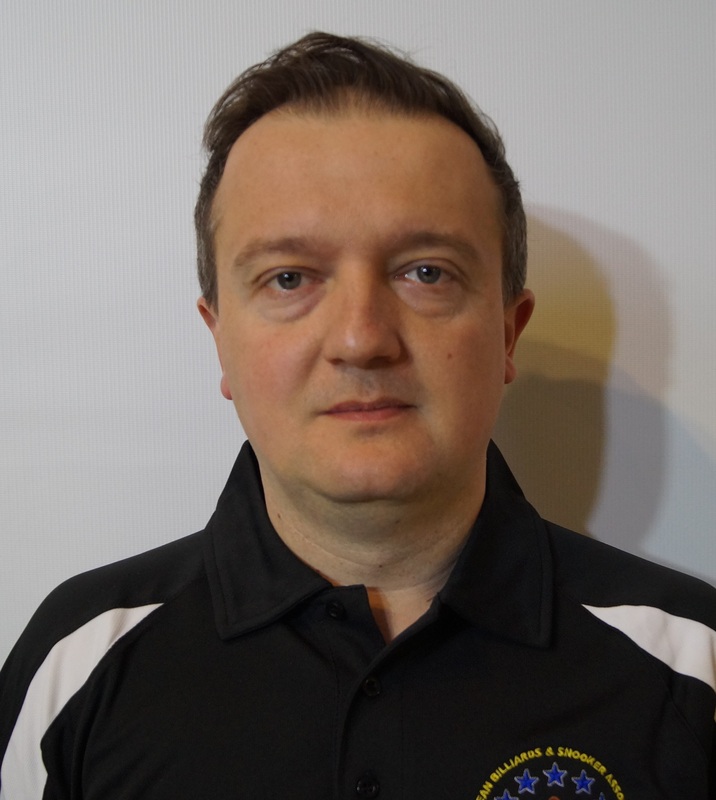 Since becoming a EBSA Coach in 2005 Dragos now guides all the Romania Snooker players to improve and develop the game more in Romania. 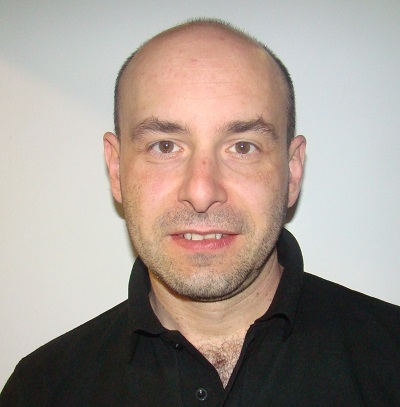 David Vaizman is a full-time Snooker coach from 2002 in all the frame works projects that take place in Israel. 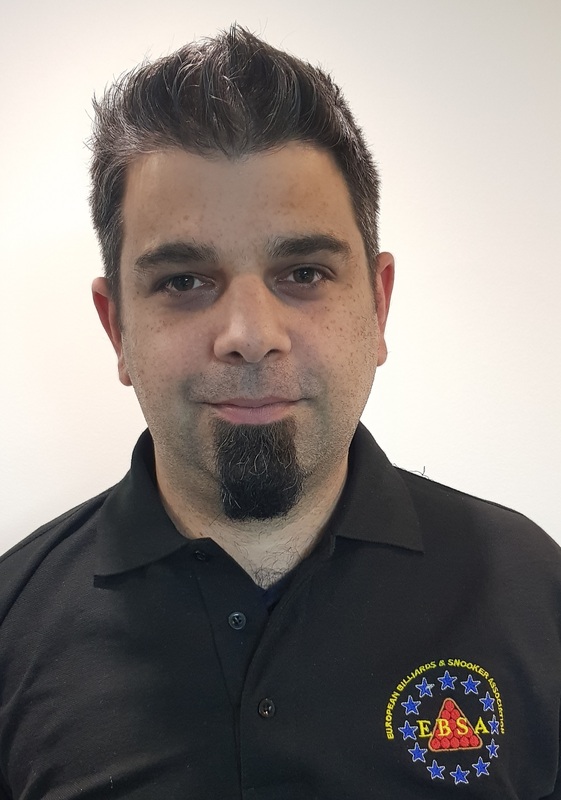 David coaches at The Ben Gurion University in Beer Sheva since 2003, and has about 800 students a year doing his course each year. In 2006 David coaches the Israel tUnder 19 Team. David coaches the senior Israeli player Shachar Ruberg in conjunction with the EBSA head coach PJ Nolan. David coaches players of all levels and all ages in Israel. 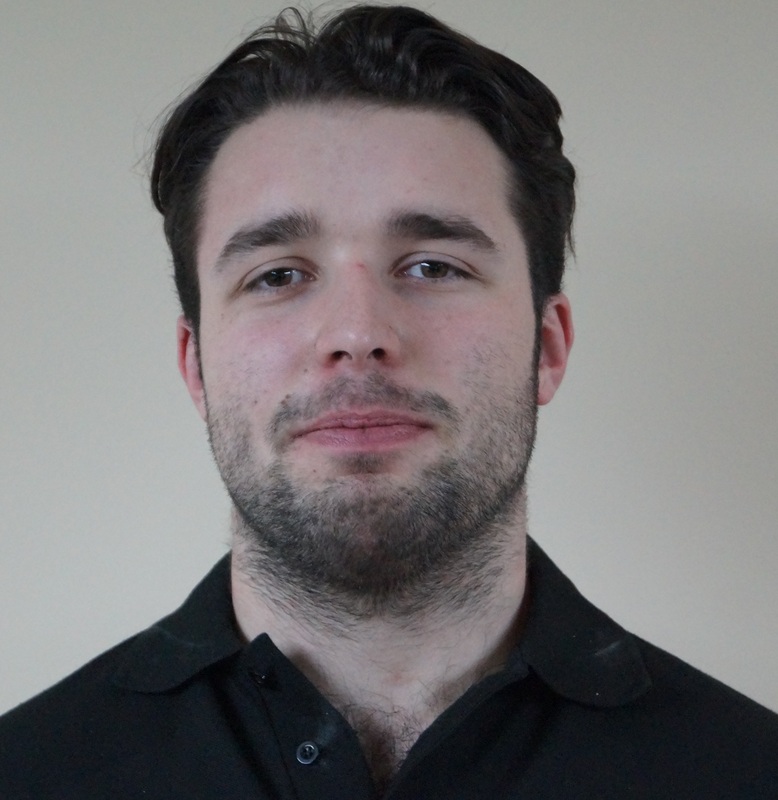 In 2007 he graduated as an EBSA coach by and Wayne and Terry Griffiths Academy in Wales. 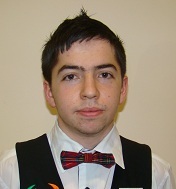 David was part of the Israel team which reached the 2012 EBSA Team Championship final. 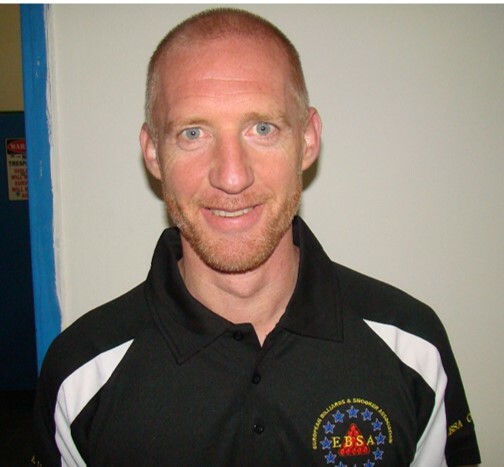 In February 2013 he completed the IBSF a coaching course in Israel. 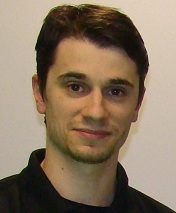 Stéphane started coaching in 1995. He was the first in France to create a junior snooker school. Since that he never stopped and this accedmy is still in place with more than 1000 young student in training. 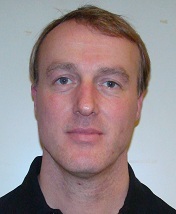 In 2005 Stephane became the French Junior National Coach. 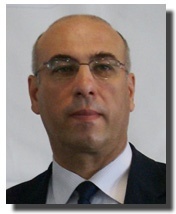 He is writing levels guides coaching program for the french federation. 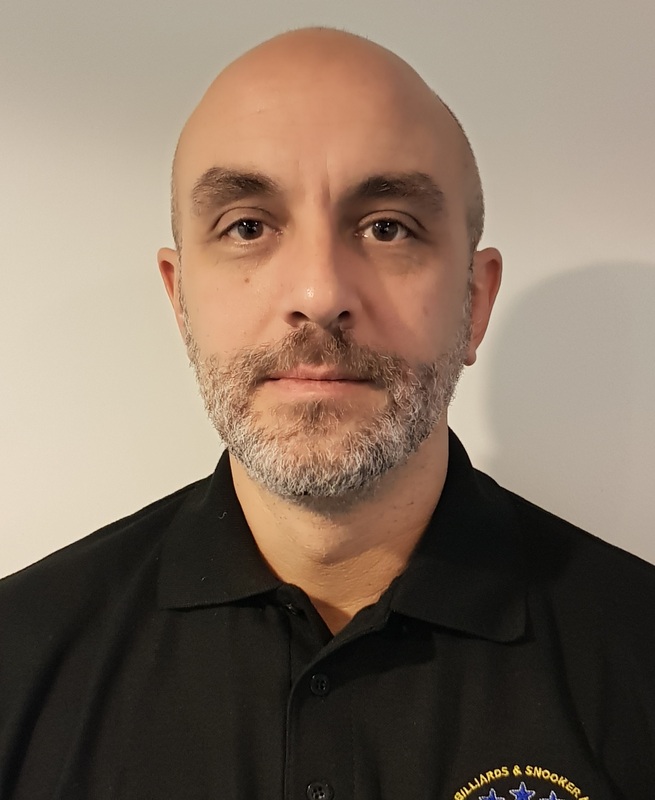 Over the years of hard work improving his coaching, Stephane has worked with famous coach like PJ Nolan, Alan Stocker, Chriss Henry , Nic Barrow, Wayne and Terry Griffith, Garry Baldrey and Barry Starck, Alan Trigg and recently Mukech Parmar. 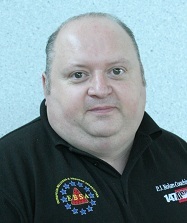 In October he will be participating in the WSA coach level 2 in Sheffield held by World Snooker. 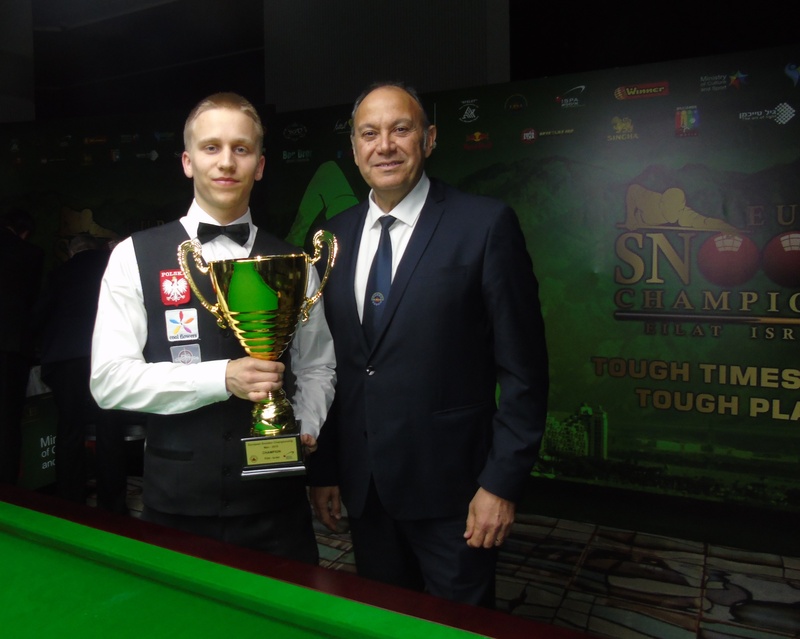 Alex Borg is the current Malta National Coach and former European Snooker Champion winning the 2005 & 2006 EBSA European Snooker Championship. 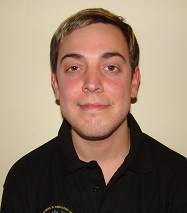 He also won the 2004 & 2005 EBSA European Team Snooker Championship. 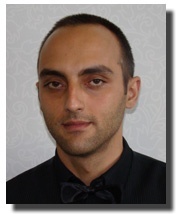 2005 Mediterranean Snooker Cup Champion, 1997, 1999 & 2000 Continental Team Cup Champion. 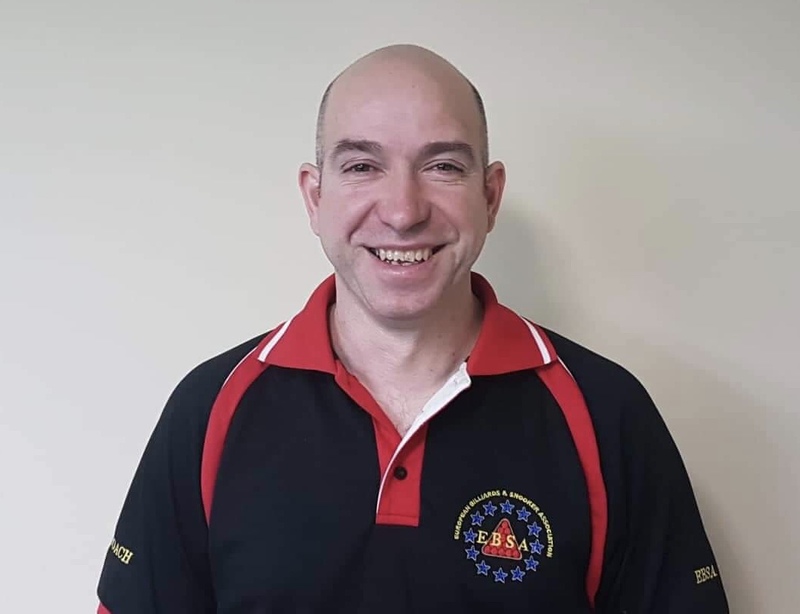 Alex has been 11 times Malta Snooker Champion plus the 1998 & 2004 EBSA European Snooker Runner-up and the 2012 IBSF Snooker Championships Semi-Finalist. His Highest Breaks is Practice 147 and 144 in Tournament play.